I'm Kate and live in Warsaw/Poland. I have my minimalist world and it is miniature world, my world closed in diorama. 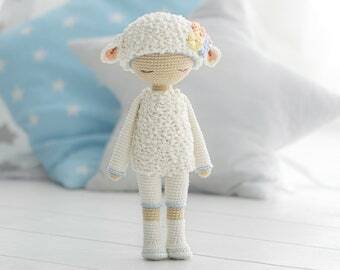 I love everything what is very small and I do these mini things. I like Art but especially HandMade Art. I'm making candles, soaps and love all handmade things especia …lly decoupage, beads jewellery and all with beads. Beads embroidery are my favorites technics but I using this technique to create pictures. 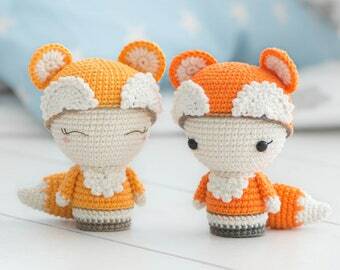 Welcome to my minimalist world and I hope that you'll like my TinyMini Shop. 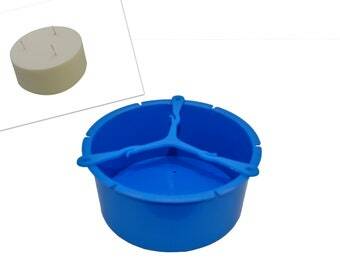 Proops 3 Wick Large Round 5.5" Diameter Candle Making Mould Mold and Wick Holder (S7786). Free UK Postage. Proops 6 Piece Cake Slice Round 5.5" Diameter Candle Soap Making Mould Mold, Wick Holder and Spacers (S7791). Free UK Postage. 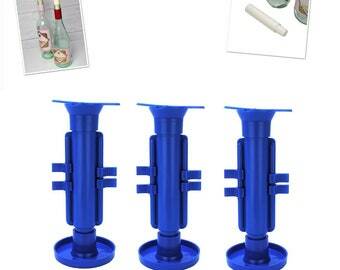 Proops Wine Bottle Cork Candle Mould, Candle Making, Craft Hobby, Make your own. (S7816) Free UK Postage. Proops Set of 3 Wine Bottle Cork Candle Mould Molds, Candle Making, Craft Hobby, Make your own. (S7818) Free UK Postage. Art nouveau Dollshouse store kit Quarterscale (1:48). Stained glass washing line suncatcher with small bird. Forget family car stickers get a suncatcher instead!